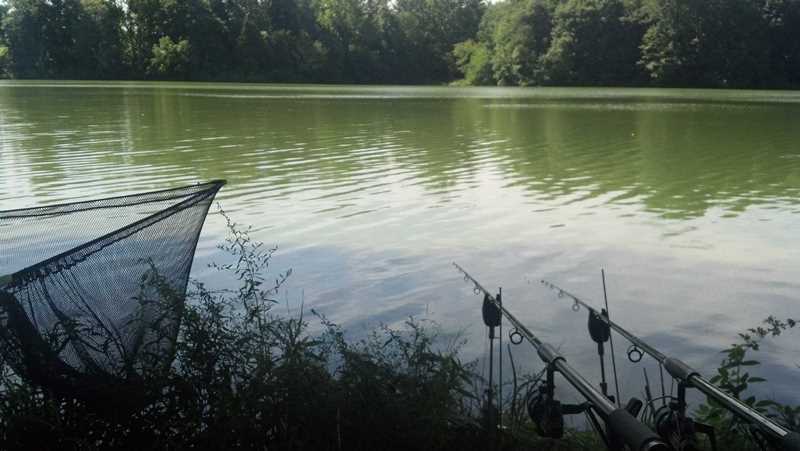 Carp & Catfish, F1, MotoGP, Clay Pigeon Shooting. Coated braid and long shank hooks!?!?!? 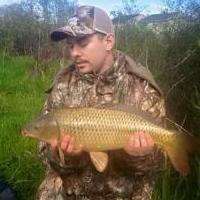 New CAG member's first carp! !